Search Engine Optimization is a prevalent factor in today’s marketing environment, an environment that is heavily influenced by the Internet and especially search engines. There are many ethical ways to affect SEO optimization, but sometimes those are just not enough, especially when you are up against the stronger players in the game. 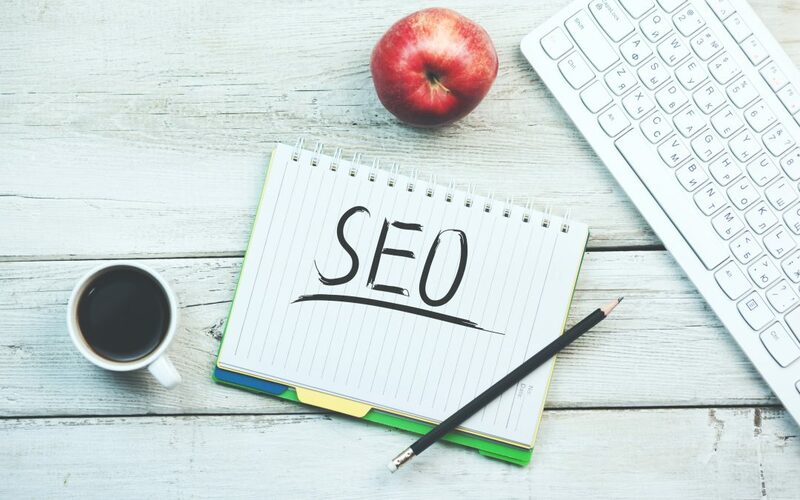 Therefore, there are some gray area techniques that one can use to optimize their search engine optimization, although it can have detrimental effects if abused. There are quite a few ways to do this, but some of the easy ones are to buy up domains of various popular named websites, specifically aimed at connecting your business to your hyperlinked web pages. Additionally, it can help to just add content, even if it is nonsense, to pages that need more attention. White hat techniques are preferred by SEOs. They target people not machines. Black hat techniques ares more aggressive and focus on search engine bots, not people. Using black hat techniques can get you banned by search engines and their affiliates.